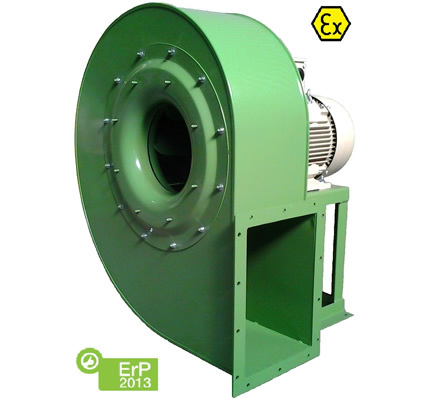 A wide range of industrial fans suitable for all applications, conformed to the Energy Efficiency Directives (ErP 2015), and available also in ATEX version. 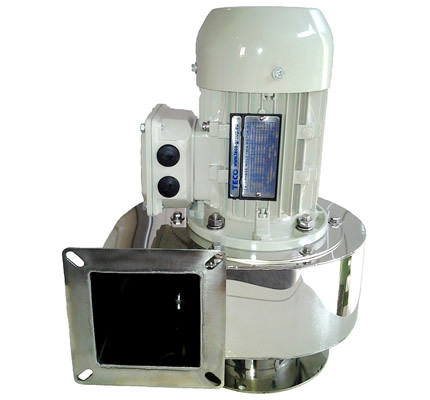 Would you like more information about VIMEC products? Contact us! 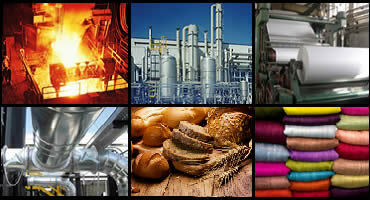 The excellent value for money and the large availability of our warehouse enable us to better satisfy our customers. Contact us for a quotation! V.I.M.E.C. 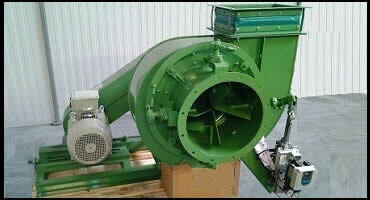 Srl, thanks to a management and business structure with over 30 years of experience in many fields of application of industrial ventilation and power transmission, produces and distributes more than 15,000 industrial electro-fans and electric motors per year. 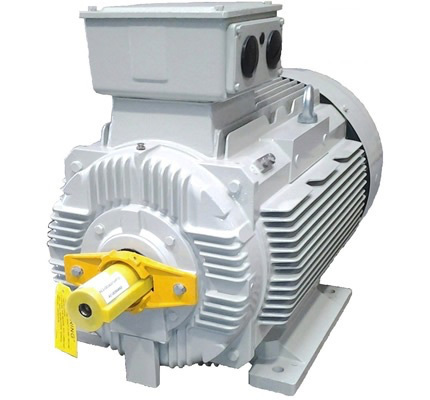 V.I.M.E.C., in the role of Master Distributor of the TECO-WESTINGHOUSE electric motors, presents the new high efficiency series "E-motion", that responds to the highest quality standards required by the market. ..A big news in Euroventilatori..
01.01.2016 - New aluminium motors ALDA series, IE3 Efficiency! Now available the new Aluminum motors series "ALDA"..
We show some examples of applications of our products made at the request of our customers. 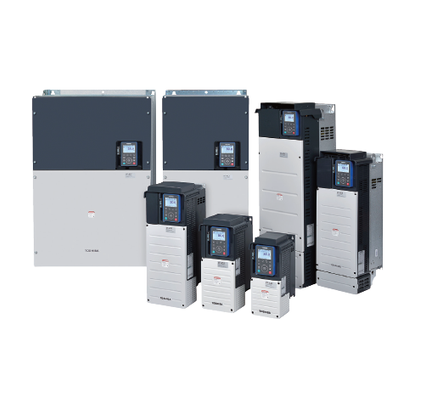 The consolidated technical knowledge from years of experience allows us to better understand the needs of the customer! 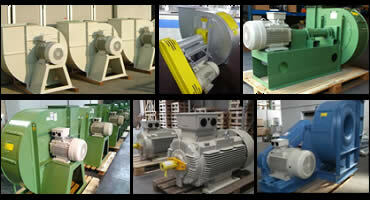 We produce and distribute over 15,000 industrial electro-fans and electric motors per year, contact us !